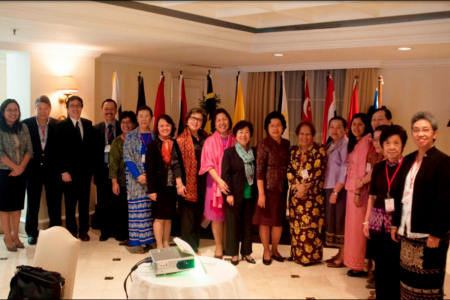 MAKATI, 22 October 2015 – The Eleventh Meeting of the ASEAN Commission on the Promotion and Protection of the Rights of Women and Children (ACWC) was convened on 18 20 October 2015 in Makati, the Philippines. 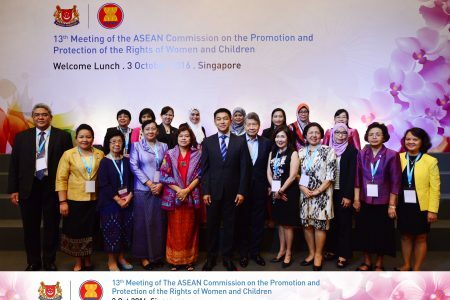 The Tenth Meeting of the ASEAN Commission on the Promotion and Protection of the Rights of Women and Children (ACWC) was convened on 25-27 February 2015 at the ASEAN Secretariat in Jakarta, Indonesia. The review of the implementation of the ACWC Work Plan 2012-2016 was followed by the discussion of the development of the Work Plan for 2016-2020. Children (ACWC) concluded its Seventh Meeting convened on 22-24 July 2013 in Kuala Lumpur, Malaysia. 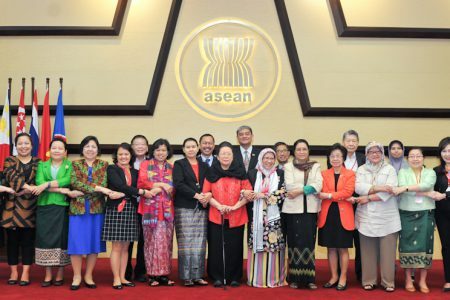 The Meeting was participated by ASEAN Member States (AMS) and the main event was the finalization of the draft Declaration on the Elimination of Violence Against Women (VAW) and Elimination of Violence Against Children (VAC). Jakarta, 26 February 2013 ? 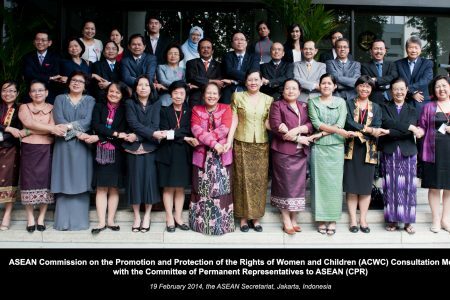 The Eighth Meeting of the ASEAN Commission on the Promotion and Protection of the Rights of Women and Children (ACWC) was convened on 17-18 February 2014 at the ASEAN Secretariat in Jakarta, Indonesia. 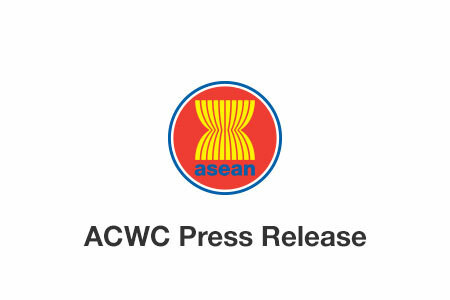 The ASEAN Commission on the Promotion and Protection of the Rights of Women and Children (ACWC) concluded its Fifth Meeting convened on 2-5 July 2012 at the ASEAN Secretariat in Jakarta, Indonesia. The ACWC deliberated on the operationalisation of its Work Plan 2012-2016. The concept papers of 12 projects and activities were discussed at the Meeting for implementation in 2012-2014. The basis for prioritizing the projects includes the relevance, the impact, and meaningful contribution to the promotion and protection of the rights of women and children in the region. 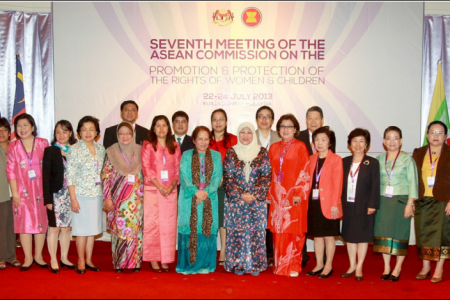 The ASEAN Commission on the Promotion and Protection of the Rights of Women and Children (ACWC) concluded its Fourth Meeting which was convened from 16-18 February 2012 in Vientiane, Lao PDR.